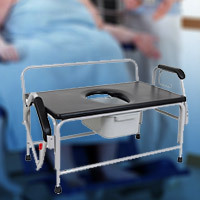 With obesity escalating to unfortunate proportions around the world, bariatric equipment and products are gaining popularity. 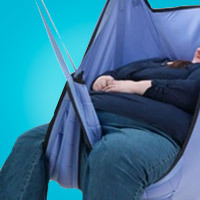 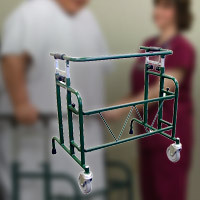 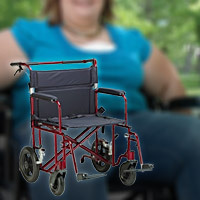 Discount Medical Supplies has everything you need in bariatric supplies. 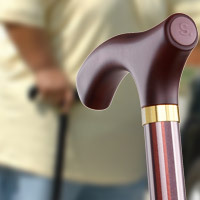 In one same store you will be able to purchase Incontinence products, walkers, rollators, bath and shower safety products, commodes, mobility accessories, wheelchairs, canes, crutches and much more. 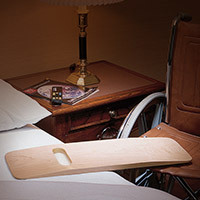 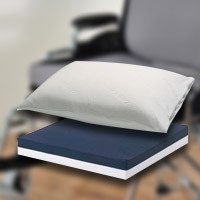 Despite the amount of weight the person has put on, the result of using these products will be a higher independent mobility and easier caregiving for the person or medical crew taking care of a bariatric patient. 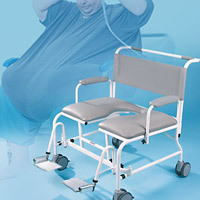 Call Discount Medical Supplies today or contact us via chat to learn all about the Bariatric Equipment and Products that we have available in our catalog. 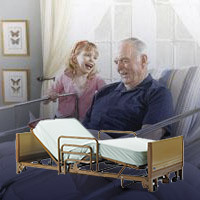 Don’t forget to ask about our special promotions and possibility of free shipping.